The skipper led from the front and scored his 15th Test ton on Day 3 of the second game at Pallekele. 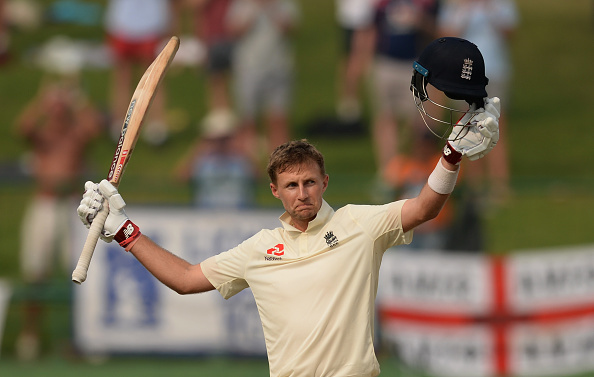 Extremely pleased and satisfied with the performance of inexperienced talent in his side in the ongoing Test series against Sri Lanka, skipper Joe Root has said that it is wonderful to have them lead the way and set the benchmark for rest of the group. Playing one of his most in control knock, Root exhibited fantastic fluency in his strokeplay and completed his 15th hundred on Day 3 of the second Test. When been asked later whether it is the best of the lot, Root quite amusingly said that perhaps a win could give this one a pinnacle status. "It would be a very special one if we go on to win the game and win the series," he said, having been magnificent during his 126 from 146 balls and helped England take a substantial lead of 278, with still one wicket left. Quite selflessly, Root talked about the other contributors of his side and said, "We said we were going to play a certain manner in these conditions, It was really pleasing to see inexperienced guys as Test cricketers really set the benchmark for the rest of the group." 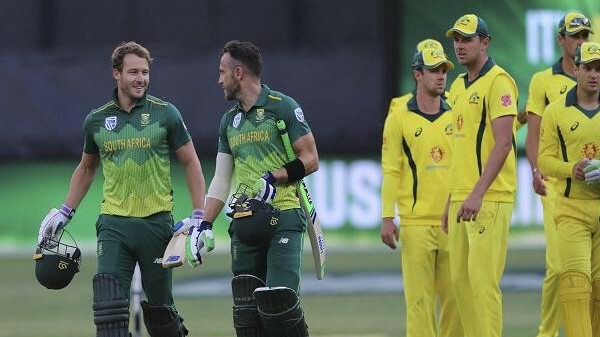 "When you make a statement like that you feel you have to play in that manner," he affirmed, "It suits the group, the players we have and you have to play to strengths," before continuing, "Especially on difficult surfaces when there's extreme spin like here." On England's fruitful strategy of employing the sweep against the turn, Root opined, "From my point of view, it (the sweep) was almost a safer shot than playing the forward defensive. With the amount the ball was turning, there's a lot of risk involved in that." 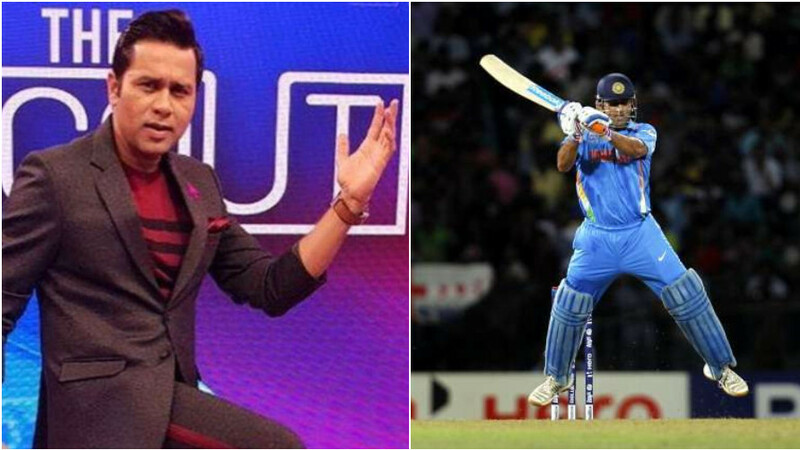 "At times attack is the best form of defence on a wicket like that. We got the balance right," he added. In context of Day 4 and the surface, Root said, "As a bowler, you feel like you're in the game all the time. But both sides have managed to make good scores on that surface. At times maybe we overreacted with the fields we set and weren't patient enough in building good amounts of dot balls and restricting boundaries in that first innings. That might be a lesson to learn going into tomorrow." "It'll be interesting to see how that pitch looks with the amount of moisture that will be created from this little storm and it sweating overnight. The most important thing to us is we have to adapt well to that and read what's happening very quickly," he signed off.